Sewa Parmo Dharm (trust) is specifically for those sections of the society who are deprived in every manner. There are thousands of tiny ones who neither have their own identity nor any support to look after. The condition is worst in the tribal regions where, the women, as per a customary social practice re - marries other person after the death of her husband leaving her child behind uncared. In addition, other issues have also attributed to a great deal in strengthening the misery of these children. 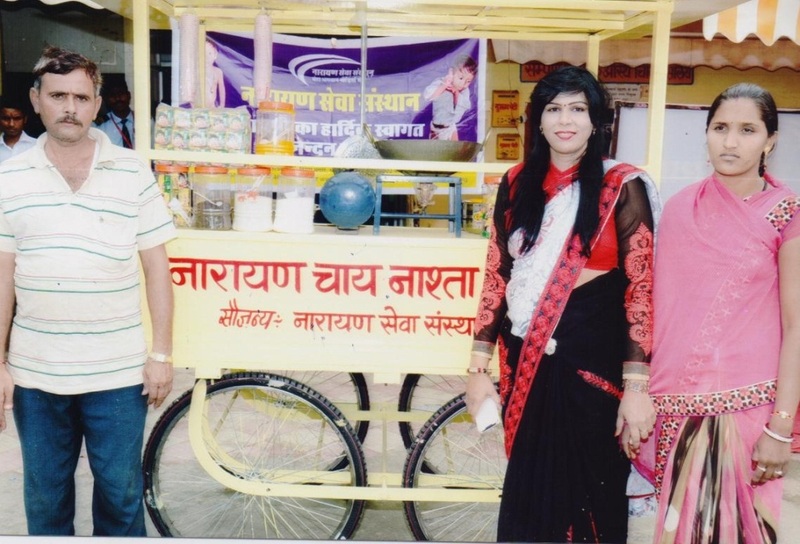 So, Sewa Parmo Dharm (trust) was formed simply by keeping the noble cause within to work for the upliftment of the most deprived sections of our society and turn this noble cause into a reality. 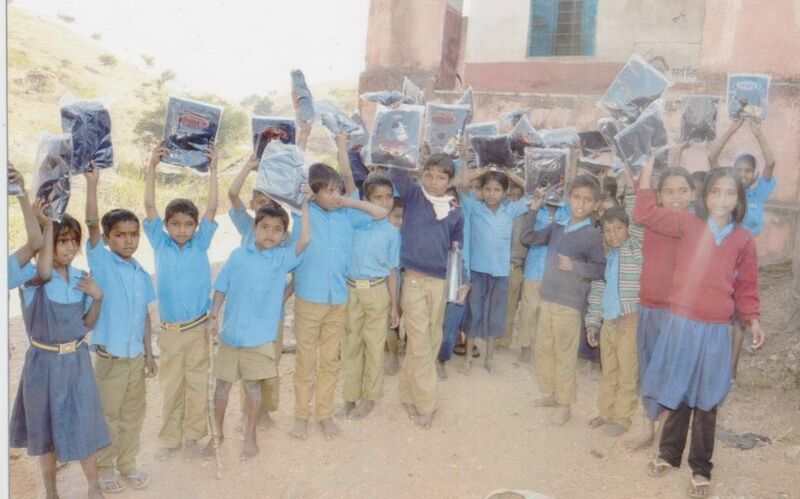 Since the time of its establishment on May 13, 2009, one of the objectives of Sewa Parmo Dharm (trust) has been to work for the welfare of these poorest of the poor children by providing them with the best educational facilities to those 44 children who are residing at 'Apna Ghar' and 98 at 'Bhagwan Mahaveer Home for the Destitut of Sewa Parmo Dharm (trust) . In addition, the trust, at its own accord, deposits the school/college of other students belonging to the poor sections and want topursue their study and become self dependent in life. One of the other objectives of the trust is to transform today's children into tomorrow's citizens. In this sequence, school and college fee is deposited on behalf of the trust or those children who are from the weakest sections of the society and who want to pursue their studies. Again, this is made possible with the immense contribution on the part of the humble donors. The trust, from time to time, through its website and through telephonic conversations make people aware about the patients and the students who are in need of the treatment and economic help respectively so as to enable them to contribute to the trust as per their wish and capacity. 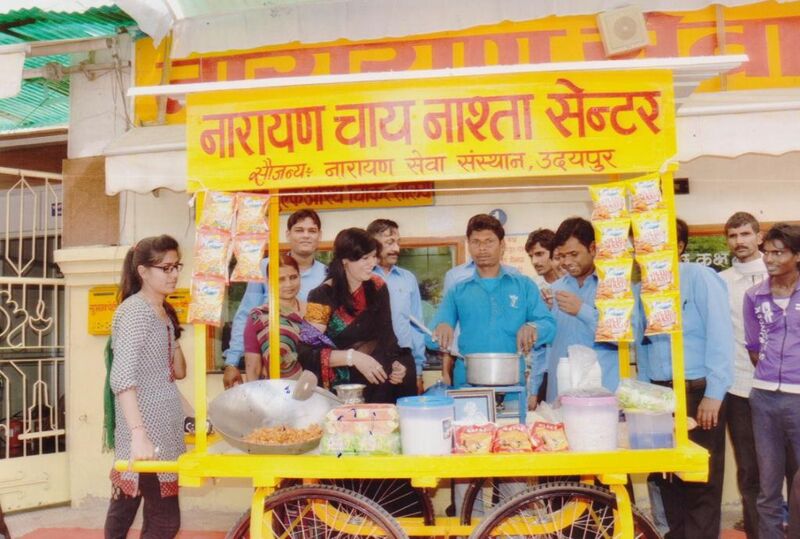 The main aim of 'Sewa Parmo Dharm (trust) is to provide 'free of cost' medical assistance to those patients suffering from various critical diseases and who are from under poverty line., Till date, the trust, has succeeded in arranging at renowned hospitals of the country for the 'free of cost' treatment of the poor patients suffering from critical diseases viz. blood cancer, kidney deformities, heart ailments, lever disorders, plastic surgery bone marrow, related diseases etc. After treatment, these patients are now leading a normal life. So far we have treated a number of cases viz., 450 Heart Cases, 2 cases of Elephantitis, 3 Cancer patients, 2 Brain Tumor, 10 Kidney Stone, 6 Spine Surgeries, 112 Medical Aids, 170 Economic Aids etc. All the expenses incurring upon the treatment of these patients have entirely been borne on behalf of the trust and the dream of curing these patients has turned into a reality only due to the 'honorable' donors around the country who had been kind enough in providing their contribution to the trust in the form of donations You are also most humbly requested to contribute for the same and become a part of this virtuous deed. You, with the execution of the same would definitely be blessed by the poor and the needy people for this virtuous act of yours. Regular camps re organised on behalf of 'Sewa Parmo Dharm (trust)' among poor and the needy people specifically in the remote villages of tribal belts of Udaipur for the 'free of cost' distribution of clothes, blankets and sweaters as been a main feature of all the various 'free of cost' service activities of Sewa Parmo Dharm (trust) for long. 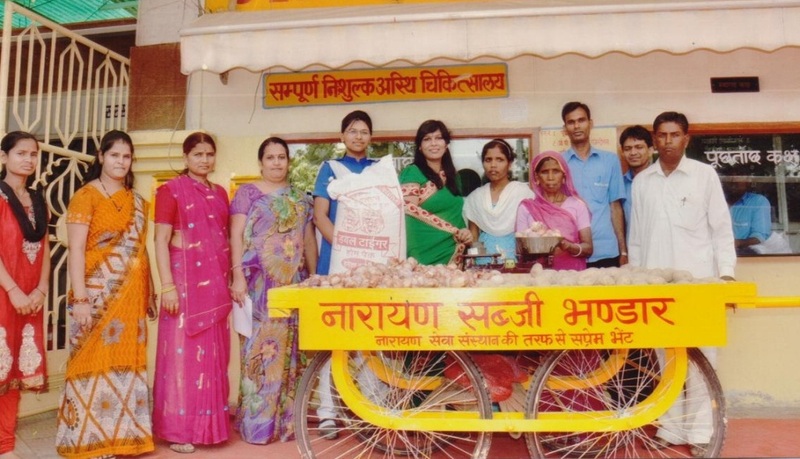 With a view to provide self sufficiency, vegetable filled hand lorries are being distributed 'free of cost' on behalf of Sewa Parmo Dharm (trust) among poor and the needy people of our society. The trust, from time to time, through its website and through telephonic conversations make people aware about the patients and the students who are in need of the treatment and economic help respectively so as to enable them to contribute to the trust as per their wish and capacity. Sewa Parmo Dharm (trust) with a view to provide clean water facility to the villagers rsiding in the most remote villages of tribal belts, has got installed hand pumps. These hand pumps have proveded big relief to those villagers specially the household women who had to cover a distance of 4 to 5 kilometers with a view to fetch water for their daily household activities.